Wedgwood is a world famous luxury brand that started off at 1759 in England and is appreciated by royal families across the globe. For more than 250 years, Wedgwood has been one of the world's premier manufacturers of formal fine china tableware, crystal and glass drinkware and ceramic gifts that offer the highest standards of design, craftsmanship, quality and innovation. Wedgwood approached us while already in process of updating their e-commerce channels. We were suggested to them by an advertising agency called Folk Digital when they needed integrating CyberSource (a payment processing component) to their site. They were in need of experienced payment gateway developers and extra fast delivery, as launching dates were near. 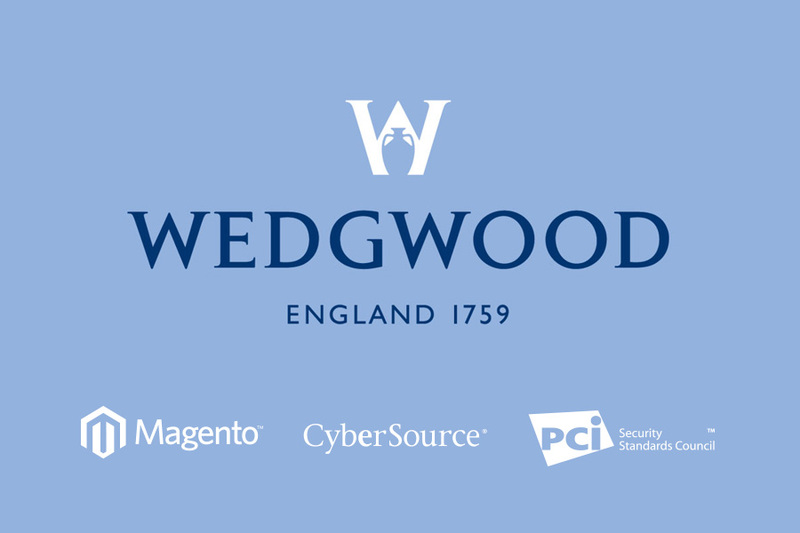 Wedgwood wanted to achieve the best user experience possible without the need to have their web servers and systems evaluated for PCI compliance. Our solution enabled that exactly that, saving a lot of time and extra costs. We managed to get it ready for integration in just 4 weeks, with additional functionality like recurring and partial payments and back orders. 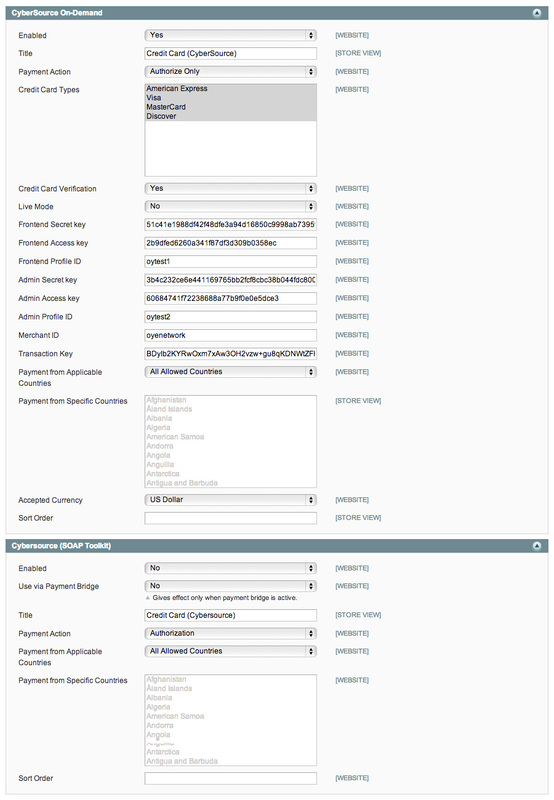 We formed a team of four Magento experts who created the architecture for the payment module. The development process and guidelines were set very quick, just in a few days. One of the main requirements was that the module to not create unnecessary security risks that could fail PCI compliance scan. After the system was built it was later integrated with SAP through Magento API, with almost no additional work required by SAP team.